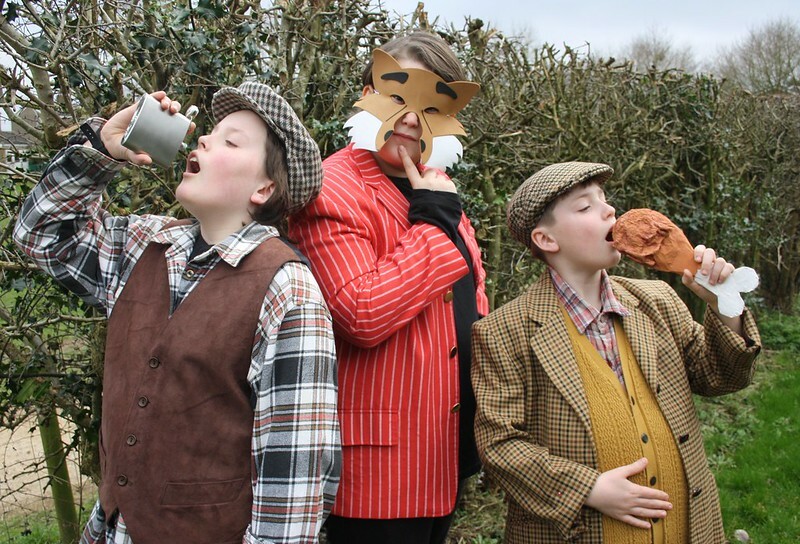 Can the clever Mr Fox save his family and friends from the three nasty farmers? Join Mr Fox and friends to see if he can. 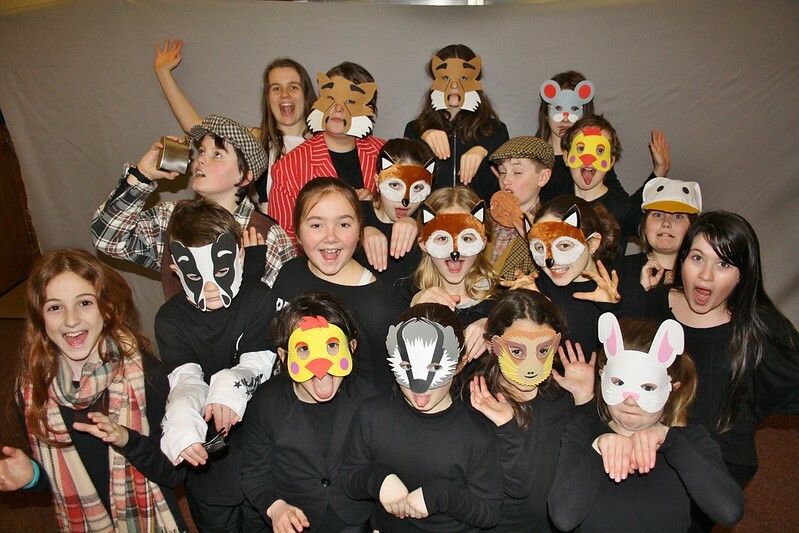 Kingsley Players Youth Theatre presents their first production of Roald Dahl’s beloved tale of ‘Fantastic Mr Fox’. Performance by permission of Casarotto Ramsay & Associates Ltd.